In February, Indian-based militant group Jaish-e-Mohammed bombed an Indian Army convoy, killing dozens of troops. India responded with airstrikes targeting the group’s hideouts in Pakistan's Kashmir, triggering retaliatory strikes and a series of dogfights in which two Indian fighter jets (1 Mig-21 and 1 Su-30MKI) was shot down and 1 Indian pilot was captured by Pakistan. 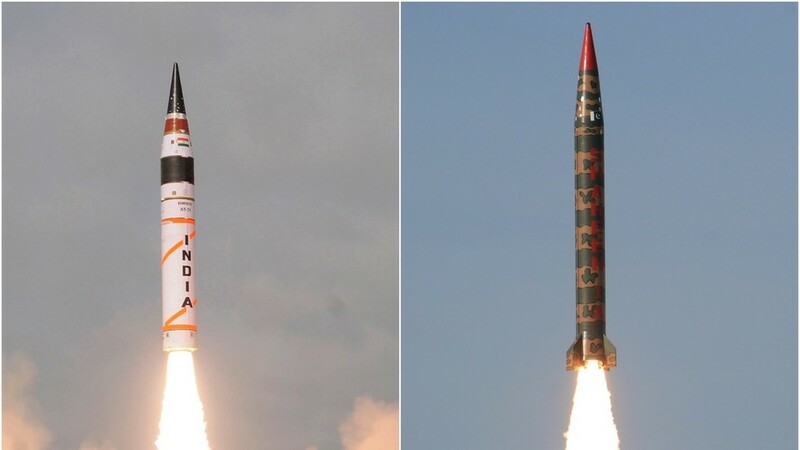 India has a sizeable strategic force with short- to intermediate-range ballistic missiles able to hit any location in Pakistan. Likewise, the Pakistani military has a number of Tactical Nukes that can target with pinpoint accuracy enabling retaliatory strikes if all-out war breaks out.